Ruchi Shankar works as a IP Design Manager with Texas Instruments India Pvt. 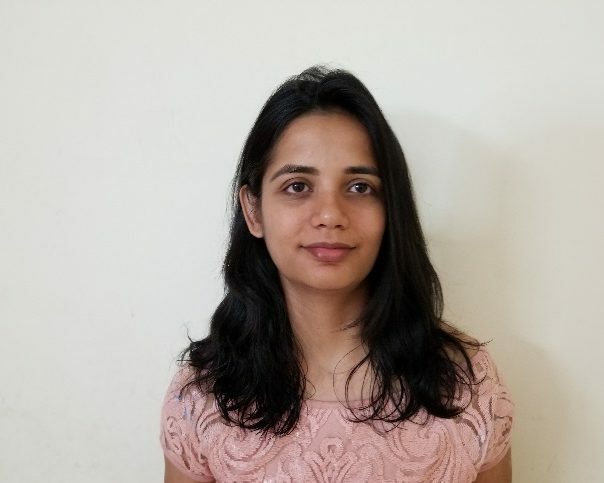 Ltd. She possesses a masters in technology from IIT Roorkee with more than 14 Years of experience across Chip Design, Microarchitecture and Design Verification. She possesses rich experience in IP differentiation in the areas of performance, power and cost.